Yes, you read that headline right. You can now try the latest wearables before you buy them to make sure you’re getting the right one for you thanks to Lumoid. Lumoid, a website that previously offered a similar service for photography and video gear, is expanding their rentable gear to wearables. 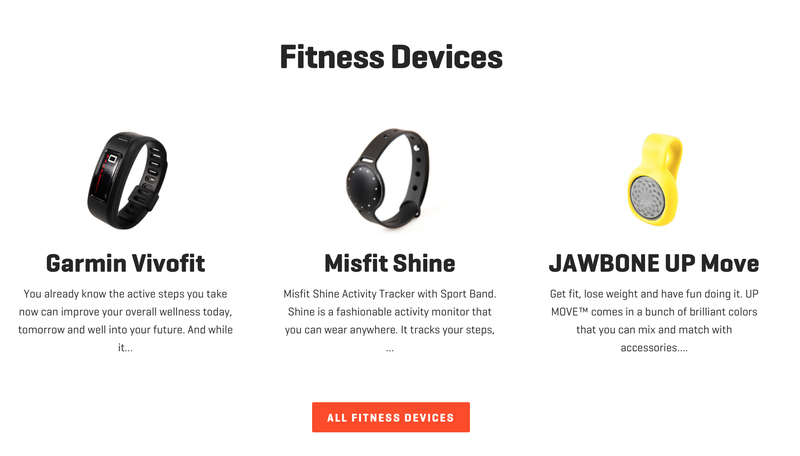 Currently, the site breaks down wearables into three categories: sleep tracking, fitness, and stay connected. That way, you can try the latest devices almost risk free to see if they’ll actually fit into your lifestyle. It is important to note though that Lumoid’s service is not entirely free. You can request up to five wearables for seven days to try them out. However, if you choose not to purchase at least one of the five, then you’ll be charged a $20 fee. Still, $20 is a heck of a lot better than sinking hundreds of dollars into a wearable and wishing you had gotten another kind. Or, even worse, spending money on the latest gadget just to realize that, like most people, you aren’t quite committed to wearing something all the time. Interesting article – thanks for sharing. Reblogged this on Tech Gazette.